The last post we created for John was focused on his shop and garage signs he made. Now he's back with 2 more projects that have gone in a totally different direction... Under the Sea. "First one - took a piece of 4' rough bird's eye maple, cut it in half and glued them together. 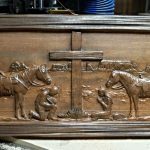 Thought it looked pretty good so I left the edges as they were untrimmed." The untrimmed edges really give a worn look and add to the piece. It would have been a shame to remove them... good call in our opinion. 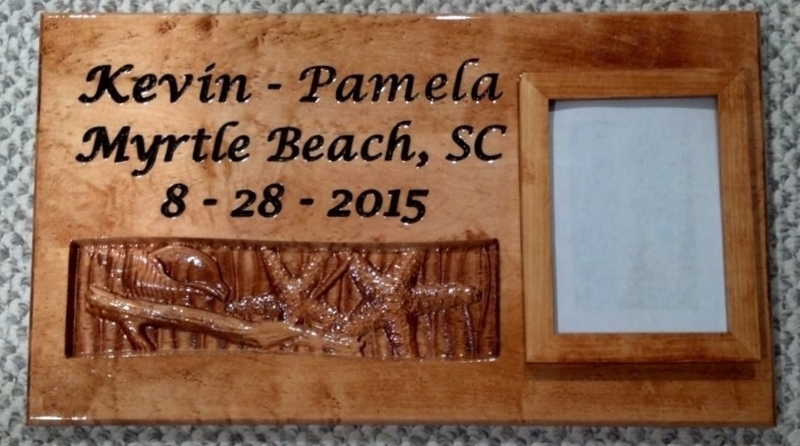 "Second one - 3 pieces of scrap maple glued up, a 5x7 cheap unfinished picture frame, and your project pieces. Don't think it turned out all bad." We are with you on that, it does look very nice! Great idea to use the models in the way that you did. Gives you the illusion you are looking at a small section of the bottom of the ocean. 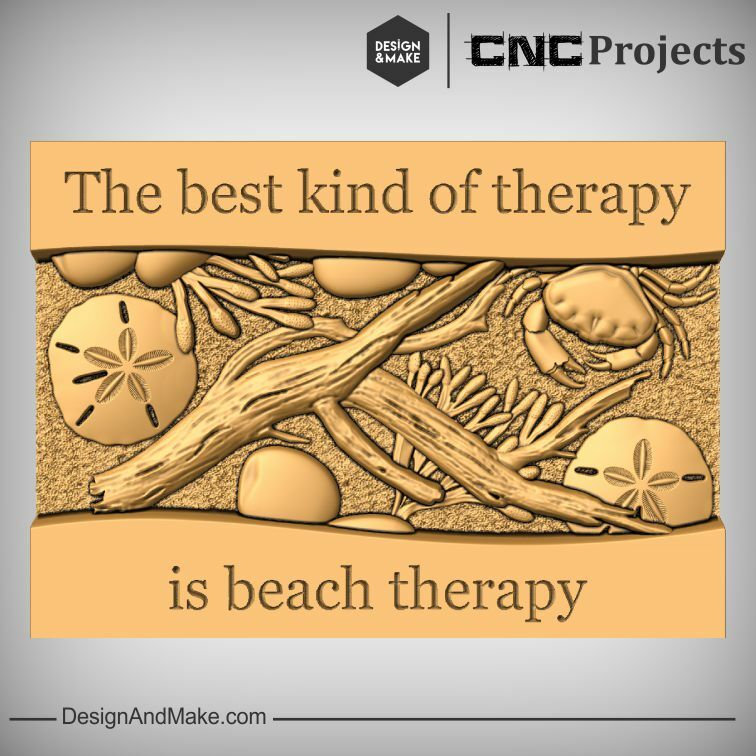 That last item in the list... that's the special ingredient in using any of our CNC projects, but we do try to give you a little help with the Project Sheet and Food for Thought ideas for each project. Note: John used our first installment of the Under the Sea Series. 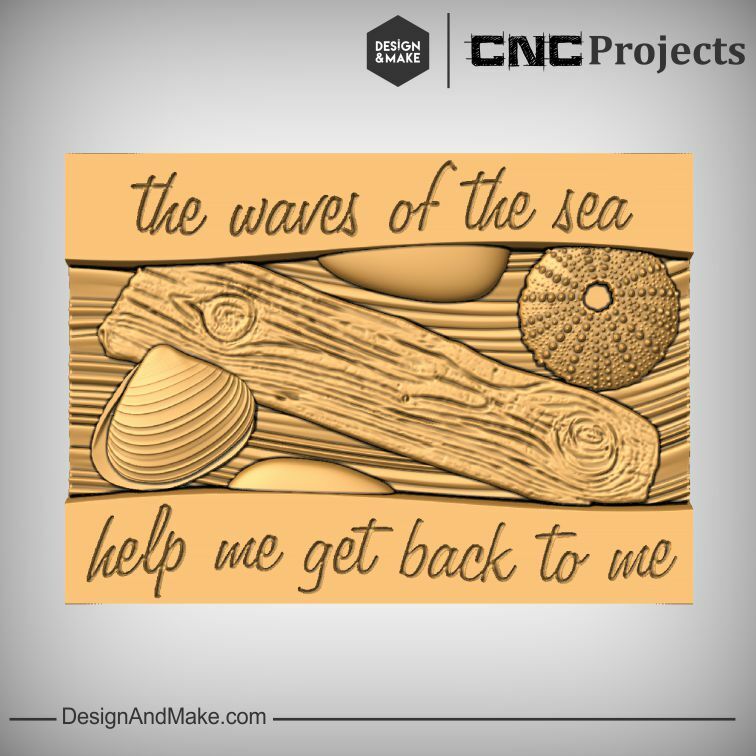 There are currently 3 CNC projects in the series that were designed, from the star, to work very well together. 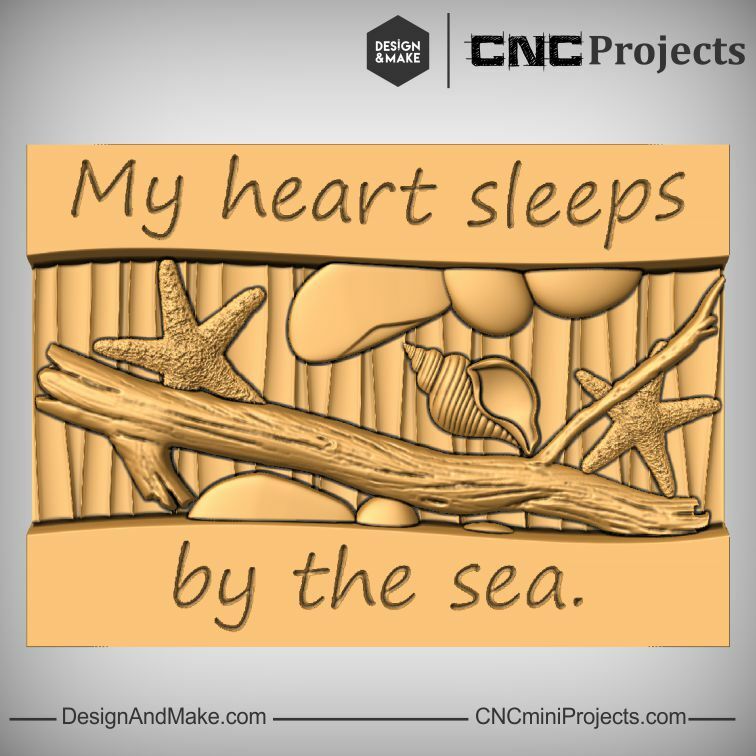 Since this post, all of the 3 Under the Sea projects have been packaged together and have been released as the Under the Sea Collection with a special price that is sure to make you want them all! 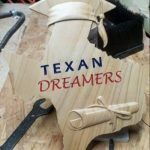 Thank you, John, for taking the time to share your finished projects with us!